Kings centre Tertius Kruger says he cannot wait to take on his former team in the Pro14 derby against the Cheetahs in Port Elizabeth on Friday. 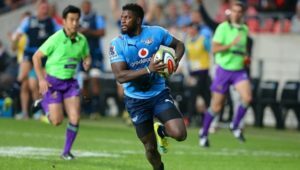 Kruger began his career in Bloemfontein, working his way through the Free State junior ranks before making his Currie Cup debut in 2015. 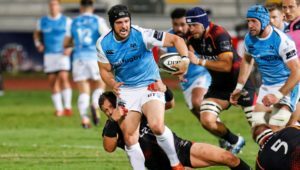 The 25-year-old switched the orange and white for the black and red of the Kings after the 2018 Currie Cup, and made his first appearance in the team’s loss to the Scarlets last October. 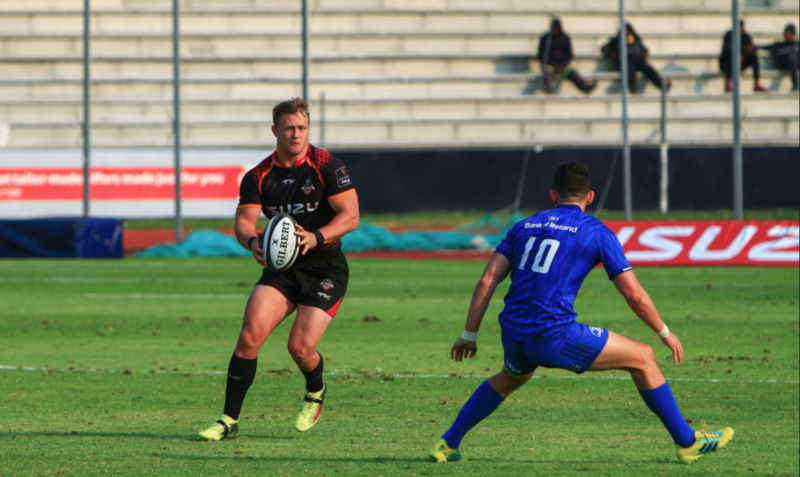 The fleet-footed midfielder is well-versed in the Cheetahs’ style of play, and will be one of his former side’s players (together with scrumhalf Sarel Pretorius and flank Tienie Burger) who will have inside knowledge of the abilities of the opposition this week. 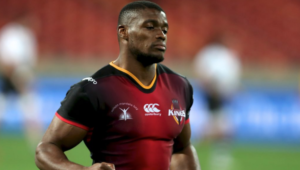 The trio will be keen to square up against their old teammates, and so too will the Cheetahs trio of Malcolm Jaer, Junior Pokomela and Sintu Manjezi, whose careers began at the Kings. ‘We will see what happens, but it will definitely be a tough game,’ Kruger said. 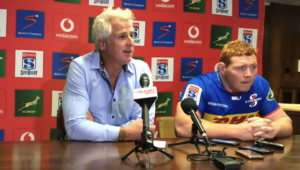 ‘When you come up against old mates it is always difficult because we know each other so well. 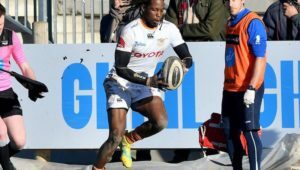 ‘The Cheetahs is where my professional rugby career began in 2015, and before that I played for the junior teams from 2012 to 2014. I will forever be grateful for the opportunity to build the foundation for my career that I got at the Cheetahs.